In this short video excerpt of an interview of Carrie Underwood, Gayle King asks, "Is there such, is a feud between you and Taylor Swift?" Ms. Underwood's responds, "No, not that I know of - at least." She has been asked this question many times before and was prepared for it - and thus she does a fair job of suppressing her emotions in her response. If this were the truth, her answer should have been "No" or "Absolutely not", or another definitive negative expression, etc. Instead Ms. Underwood adds, "not that I know of" and then spurts out "at least". When the truth is "no" these paralanguage qualifiers are not needed and their presence is highly suspicious for deception. A few minutes later, Ms. King catches Underwood off-guard when she asks for her favorite Taylor Swift song. 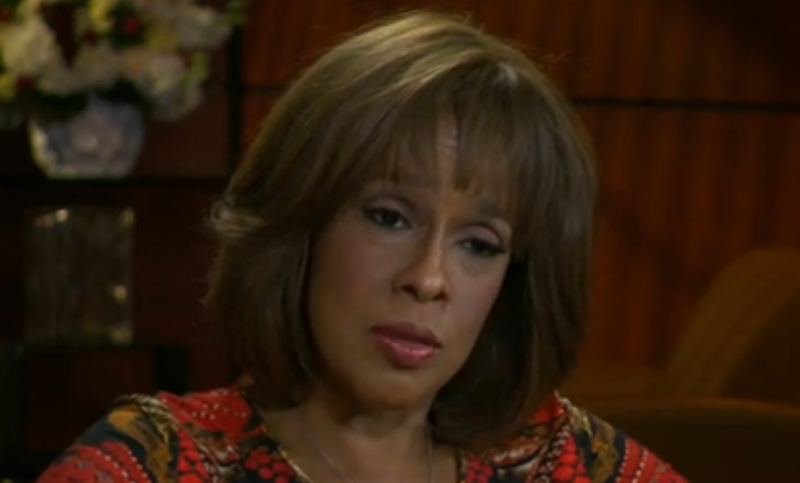 Gayle is displaying subtle joy in this image (it is better exampled in the video). 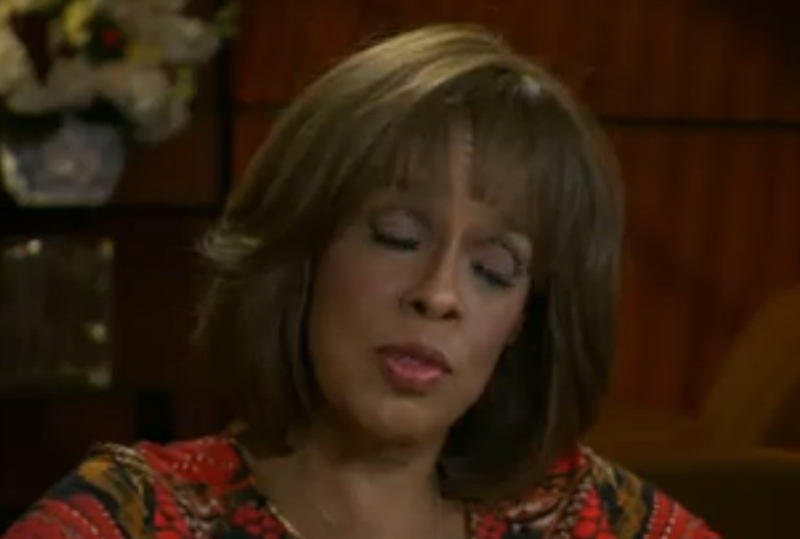 She also partially closes her upper eyelids here. This added eye nonverbal is commonly seen in this variety of duping delight - when we catch someone in a moment of deception - part of the "I gotcha" expression. Ms. King also blinks with momentary increased frequency during this same question - and with the blinks being of longer duration. These blink variations are commonly part of a negative judgment cluster - that of contempt. Her subtle smile is displayed more so in this image. Here Ms. Underwood is captured in a "smile of deception" - which is of course very common in children whom are caught in lesser-consequence lies. Of course this phenomenon persists into adulthood but it is less obvious. When it becomes partially suppressed with perceived adequate deception on the part of the liar – it becomes what is called duping delight (Ekman). Here, Underwood says, "My favorite Taylor Swift song, Oh my gosh ....". Touching her neck is a clear nonverbal signal of anxiety. Repeating the question and the exclamation are both ways of “buying time” in an effort to think of an answer. This is the moment when Underwood remembers a specific song. She is surprised & excited that she recalls one. Her eyes open wider and her mouth adopts a mild surprise configuration. Her anxiety then drops immediately along with her left hand.